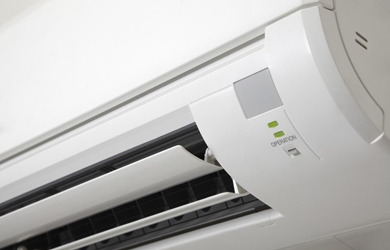 Is your home aircon running but not heating or cooling then your aircon may need to be regassed. Keep your home cool in the summer and heated during winter time by re-gassing your home's aircon today. AC Aircon Regas are trained to regas your home aircon system for the low price of only R450. For more detail contact Anthonie Botha. 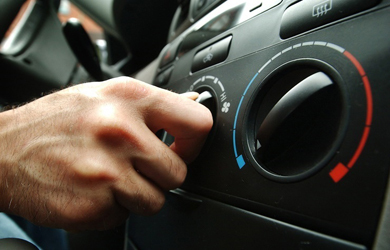 If your portable aircon is running but not cooling or heating then you may need to regas your aircon. 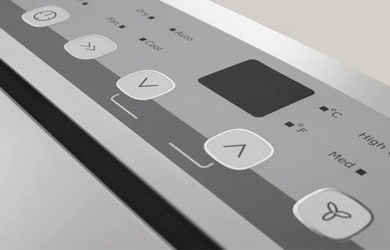 Keep rooms cool in the summer and warm in the winter by re-gassing your portable aircon with us today. AC Aircon Regas are trained to regas all makes of portable aircons for only R350. For more information contact Anthonie Botha. Copyright © 2015 - Aircon Regas. All Rights Reserved.